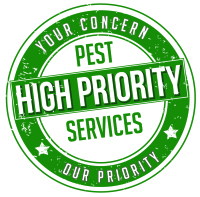 High Priority Pest Services, Inc. is a locally owned and operated Pest Management Company with 25+ years’ experience in all aspects of the pest control industry. From selling, servicing & managing pest control companies to developing, manufacturing & distributing unique products for the pest management industry. 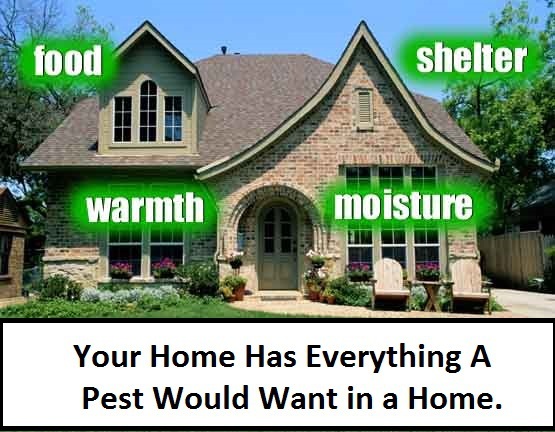 Our philosophy is to give our clients a customized pest control program that meets their needs, while placing a PRIORITY on safety, health and the environment. We believe in exceeding our client’s expectations by offering outstanding customer service, increased flexibility and greater value through a fresh, innovative approach to the pest management industry. Maintaining a proactive, innovative approach in the way we do business and the way we service our clients. Providing one of the most thorough pest management services the industry has to offer, while keeping safety, health and the environment a PRIORITY. Providing the easiest to understand pest management programs. Guaranteeing client satisfaction by utilizing client surveys and quality control programs. Providing on-going training for all levels of our team. Teaching our customers about our products and their ability to use them. We will create a customized treatment and maintenance program based on the customer’s needs. We are dedicated to delivering high quality, proactive, thorough pest prevention programs for: Homeowners, Apartment dwellers, Industrial facilities, Restaurants, Municipalities, Supermarkets, Schools and all Retail environments.